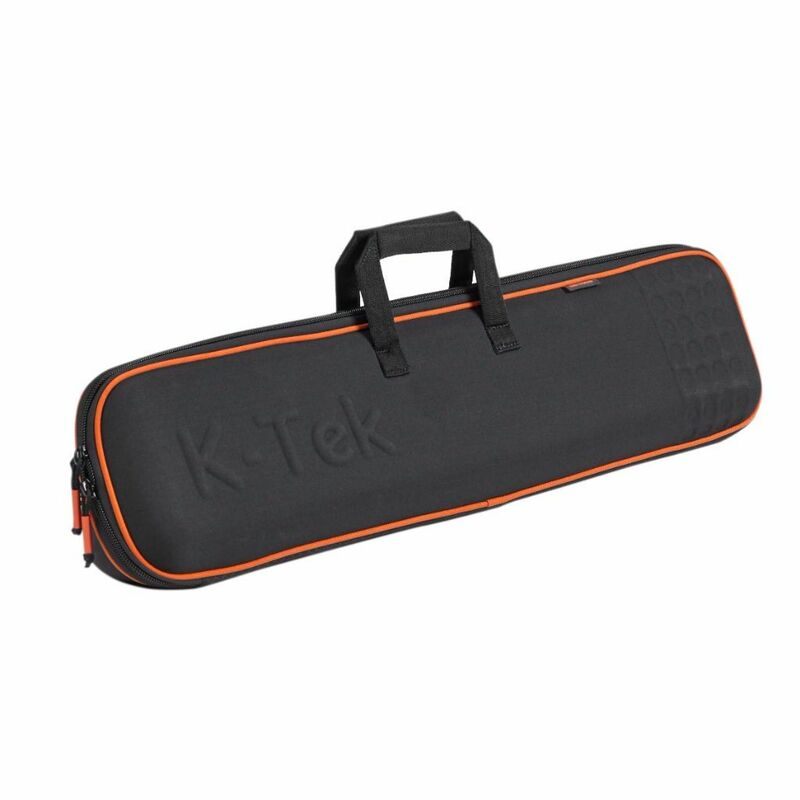 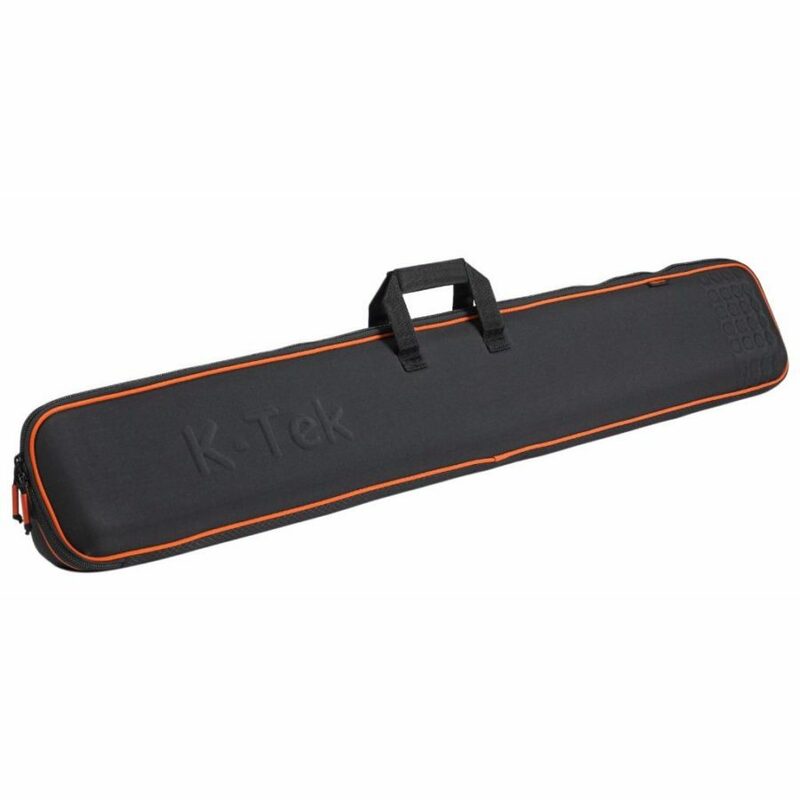 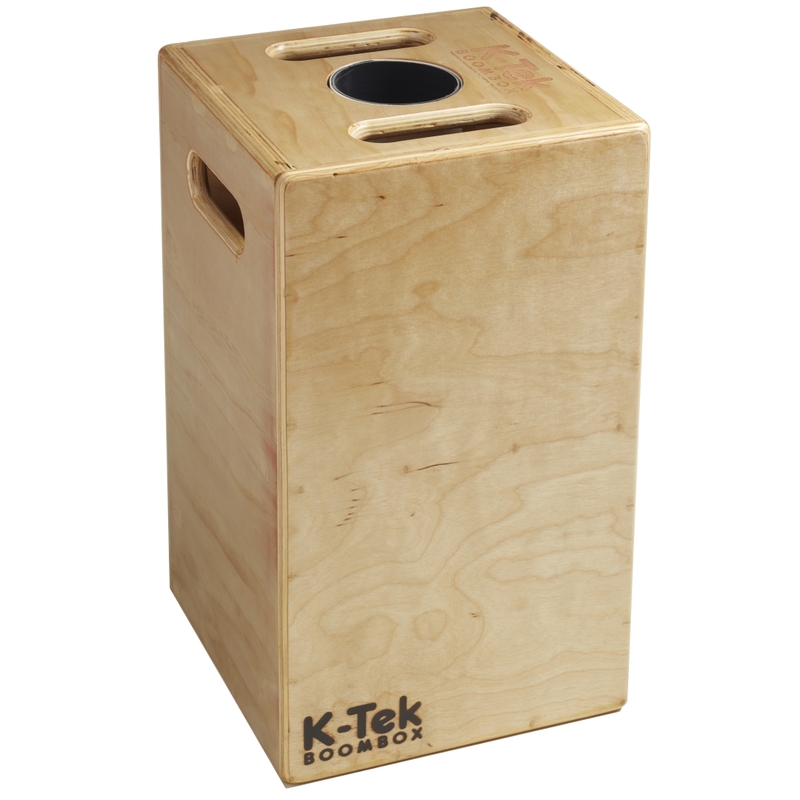 K-Tek?s KBLT52B boom pole case is the perfect solution for carrying and storing your boom pole and other accessories. 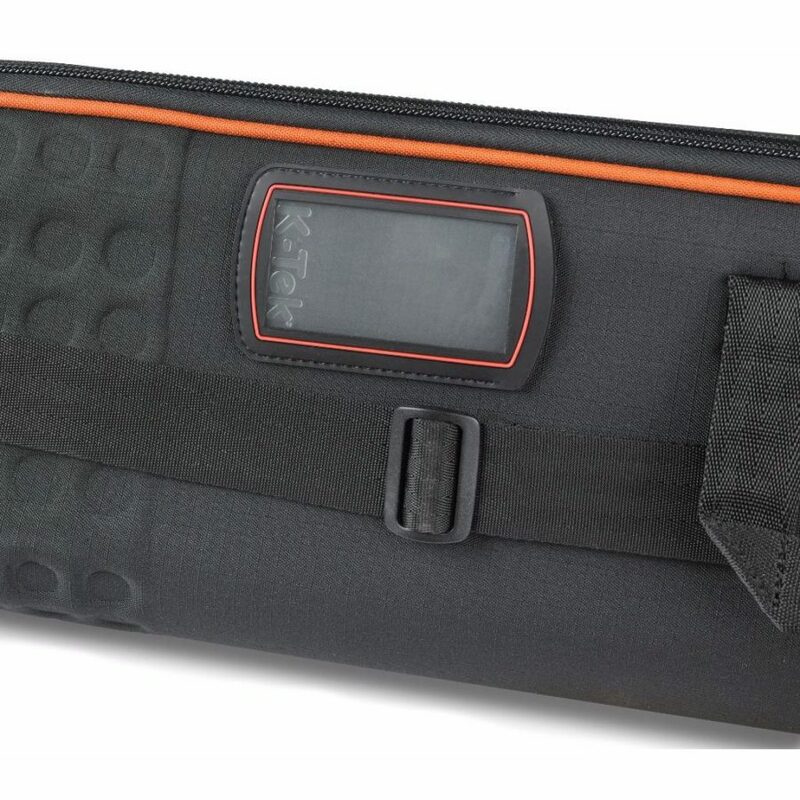 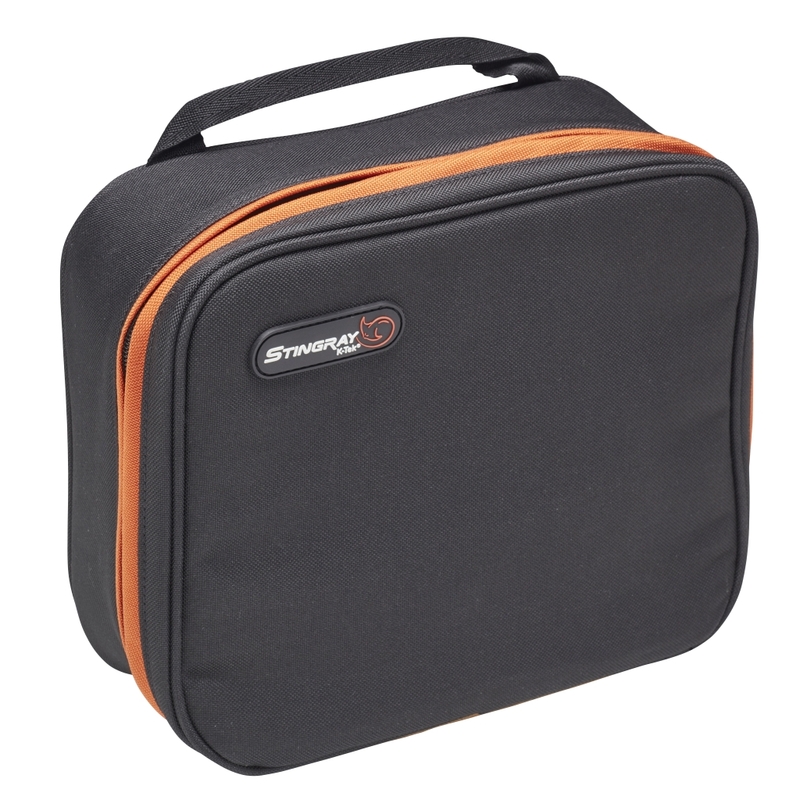 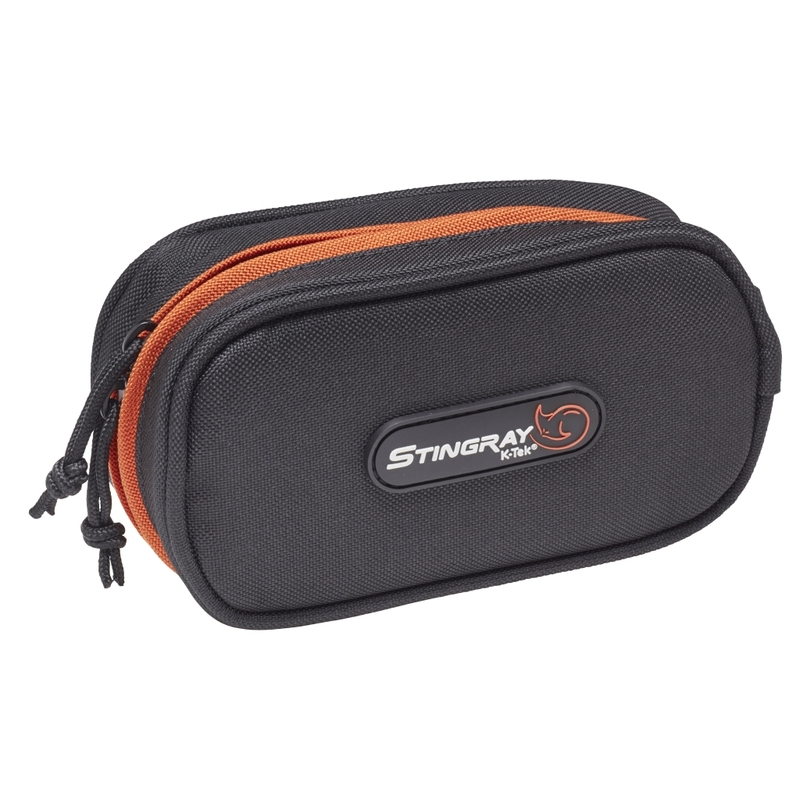 The KBLT52B is a three sided case with a semi-hard clam-shell design with zippers and a removable inside pouch. 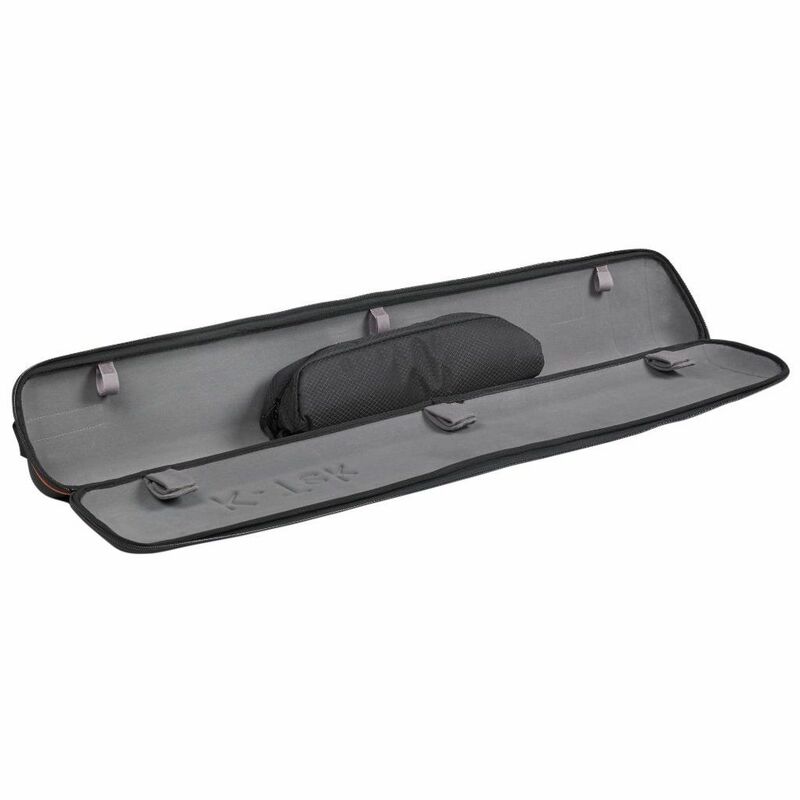 This new boom pole case is made using a three-layer lamination process for extreme strength to weight ratio. 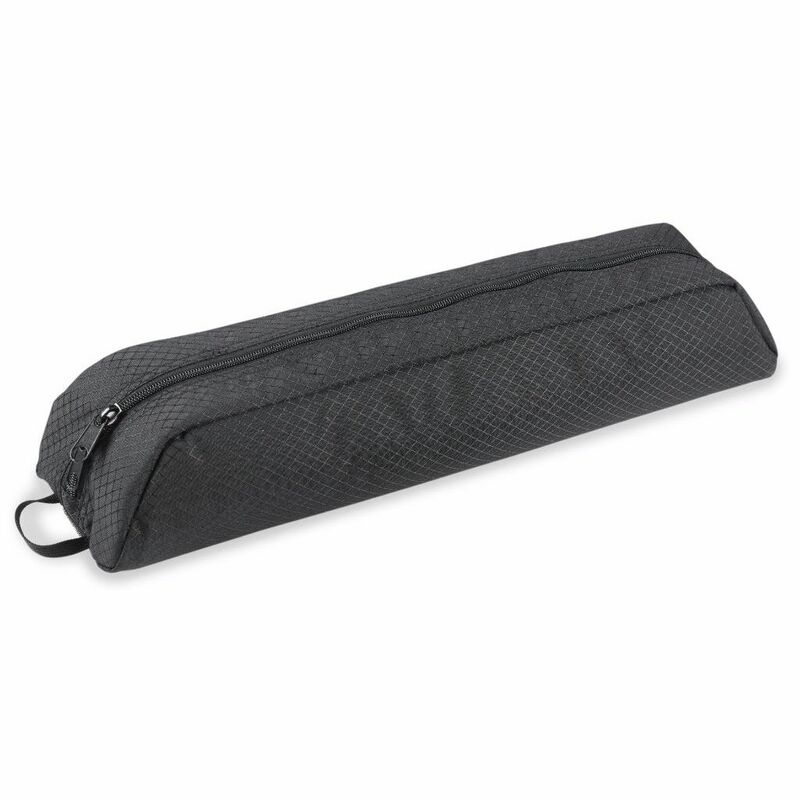 The external black fabric is a rip-stop nylon.